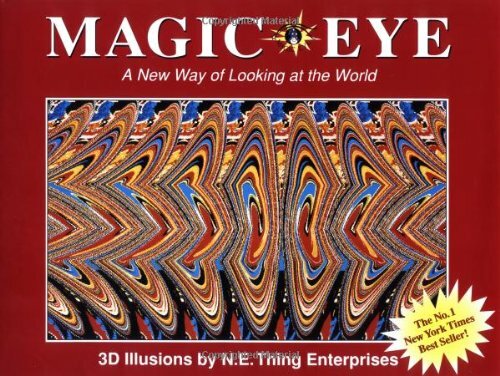 I used to LOOOVEEE these Magic Eye books as a kid. I haven't thought much about them lately but I guess it makes sense that there's a good bit of science behind how these Magic Eye stereograms work. Cheri Smith and Tom Baccei turned this science into colorful pieces of artwork that so eloquently captures my '90s childhood. And yes, you can still buy Magic Eye books today.